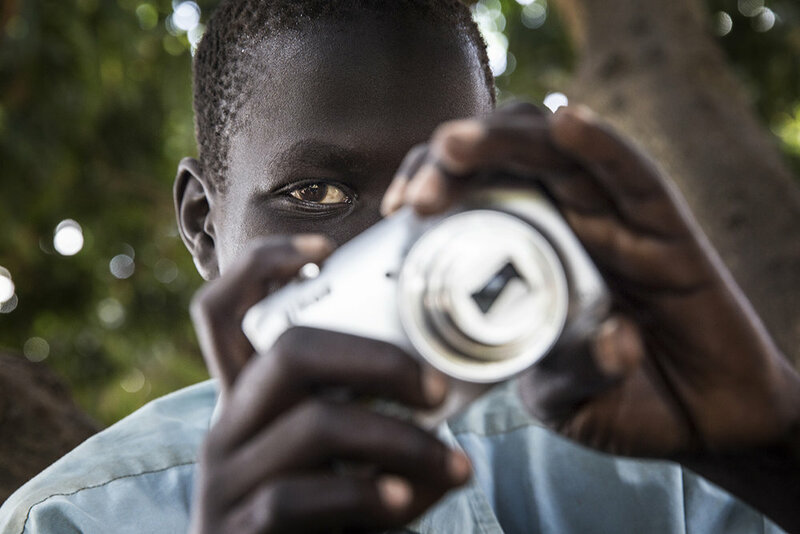 “Together with my parents I fled from South Sudan to Uganda. When we ran I was very scared. 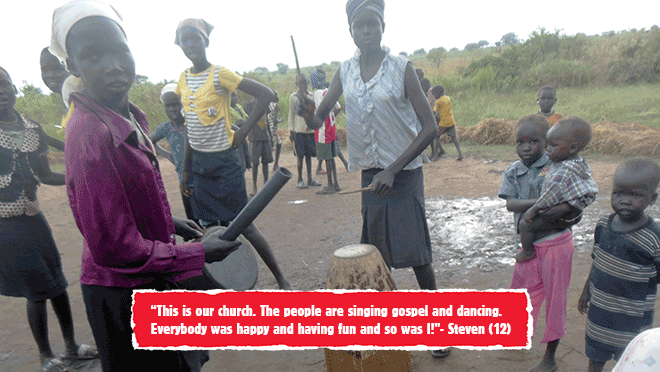 Steven is one of the nearly one million refugees who fled from South Sudan to Uganda. In 2014, together with his parents and siblings, he arrived in Ayilo refugee settlement in northern Uganda’s Adjumani district. Ayilo is a place where Steven is happy. A place where he feels safe, where he can play and go to school. He takes part in War Child Holland’s I DEAL sessions where children learn to express their feelings, cope with trauma and adversity, and solve problems and conflicts without resorting to violence. After three years Steven says he no longer thinks about South Sudan. But memories of people being killed, bloodshed and war remain. Going back is not an option. “I don’t want to go back to South Sudan,” he says. And like many other children his age around the world, he loves football. He is a proud supporter of his favourite team Manchester United.